Gather your family and friends for any small or big occasion. House is perfect for these events. 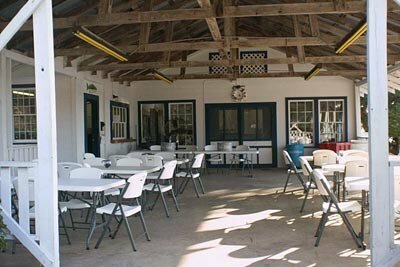 The Party Rental House has an indoor & outdoor party room with a large patio. 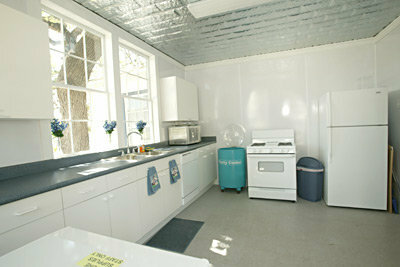 It also includes a large full kitchen facility - perfect setting for any caterers. 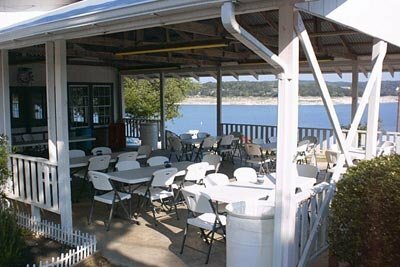 The Patio is covered and has folding tables & chairs, a 55 gallon drum BBQ pit. 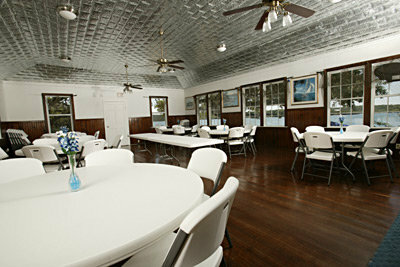 The party room can be set up to your specification with folding tables and chairs. Maximum indoor occupancy 75; patio, 75. Maximum seating capacity 100. 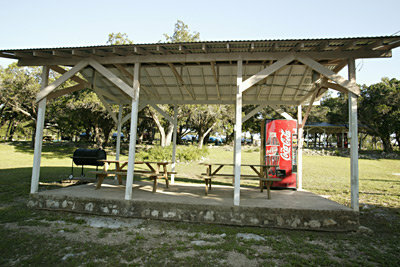 We have 3 covered patios 12' x 20' with 2 picnic tables for your family and friends to enjoy a small or large gathering. Get your summer picnic ready for any occasion. 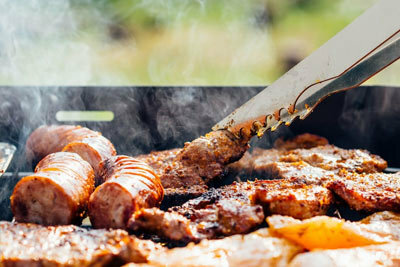 Pavilion has a 55 gallon drum BBQ pit, electricity and lights available. Two of the patios have Coke machines. 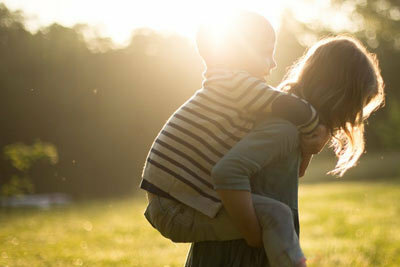 This is a great way to let kids be kids while enjoying Lake Medina and your family and friends. Security/Cleaning deposit $100. Rental fees due in advance for confirmed reservation. Entry fee not applicable; vehicle fees apply. Launch fees apply. Extra tables are available for $10 each. Maximum occupancy 30 people. Entry and vehicle/launch fees apply. Boat launches would still have access to the lake. Entries would be controlled at the gate with no interruption to your event.